You are looking for an item online. You find one company that offers the item you need and describes it to your exact specifications, but does not include a photograph. You search again, locating another merchant selling the product. Unfortunately, the images used are amateurish at best–terribly lit and out of focus. You soldier on, finding yet another company offering the product you need. On this site, the picture looks fine, but curiously the product description doesn’t match the image used. Do you order your item from any of these companies? Of course not. You keep searching. Few people are willing to buy merchandise sight unseen. Most online shoppers choose products based on the photos. Most of us process visual information much more quickly than other formats. We notice pictures and graphics. Our opinions are swayed by visuals. In the online marketplace, your products must be seen to be marketable. This is why you need StartUp TakeOff’s Product Photography. Product Photography is simply the area of commercial photography that specializes in photographing products. The products might be pictured alone, generally against a neutral or white backdrop, or as part of a “lookbook.” Lookbook shoots incorporate the products into a storyline of sorts–you see the product in its natural habitat. For clothing, a lookbook images would be a completely styled photoshoot while product images would simply be the items of clothing on mannequins. Lookbook images portray the product as part of a lifestyle, whereas product images focus on the product itself. For a supplement company, their products’ lookbook could feature their packaging on the kitchen counter or in the medicine cabinet of a Consumer’s home. To put it bluntly, you get what you pay for in marketing. 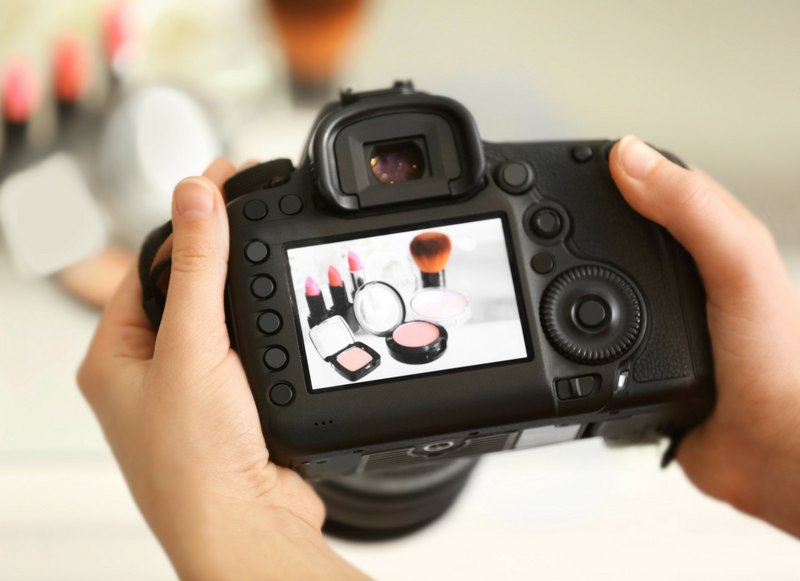 If you are an experienced professional photographer, you could probably handle taking your own product photos. If you majored or minored in photography during your college years, you will probably be fine. If you lack such substantial experience, however, then you should leave the photography to the professionals. At StartUp TakeOff, our team of marketing professionals believe in quality photography and exceptional service. We make it our mission to make your product look its very best and appealing for your Consumers– no matter the shape, size, or package. Our high-quality photography will add a new level of professionalism to your brand.